After two losses in Kazan, many wrote off Zenit's chances at a comeback. 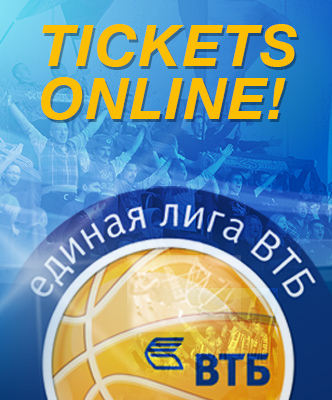 But St. Petersburg turned everything around at the SIBUR Arena. A win in Game 3 gave the club confidence. Even without Janis Timma and Artem Vikhrov in Game 4, Zenit was able to make it two straight, forcing a winner-takes-all Game 5 in Kazan. Though Zenit ultimately came out on top, the path to victory was not easy on Wednesday. UNICS hoped to avoid a Game 5 and raced to a big lead early in the 3rd quarter. Thanks to Quino Colom's sharp-shooting from outside and Keith Langford's clutch free throws, the visitors enjoyed a 15-point cushion, 56-41, with six minutes to go in the 3rd. St. Petersburg didn't have a lot of easy fast-break points in this game. Omar Thomas's dunk may have been the most exciting finish. But the home team did rely on a quick transition offense to turn the tide. Vasily Karasev's men did a good job of preventing UNICS from setting up on defense, forcing missed defensive assignments and general confusion in front of the basket. 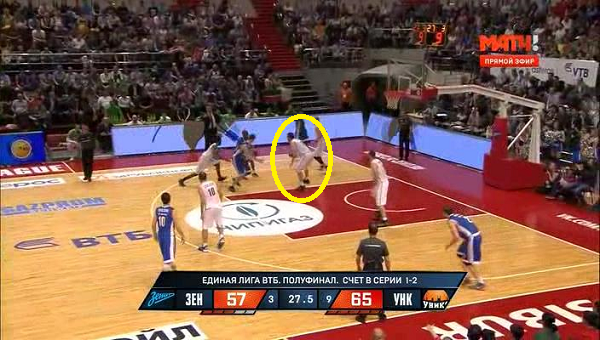 As a result, Zenit often had open looks at the basket. 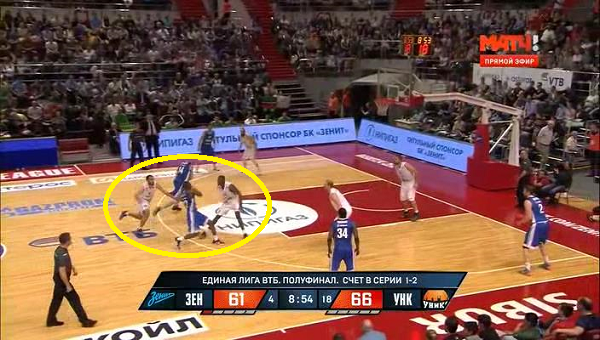 The pick-and-roll served as the foundation for Zenit's halfcourt offense. 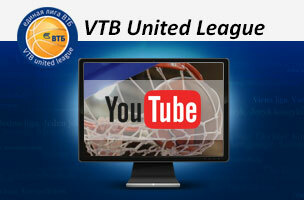 UNICS had no answer for St. Petersburg's approach in the second half. but gave up open mid-range jumpers. but surrendered easy baskets at the rim. only to get punished from beyond the arc. Throughout the game, St. Petersburg kept Kazan guessing with its pick-and-roll. 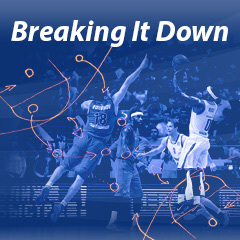 The pick-and-roll helped the home team mount a comeback and regain the momentum. But Zenit's leaders really took over in the final minutes. Ryan Toolson and Omar Thomas hit difficult shots, helping Zenit maintain its hard-earned advantage. After the visitors went up 15, the offense began to crumble. Langford was the only UNICS player to continue producing as Colom and the rest of the team struggled to make an impact. Langford ended up scoring as much as the rest of his team combined in the remaining minutes, on fewer shot attempts. But Langford alone wasn't enough to overcome a hungry, motivated Zenit squad down the stretch. The second half began with three 3-pointers from Quino Colom, helping UNICS initially pull away. 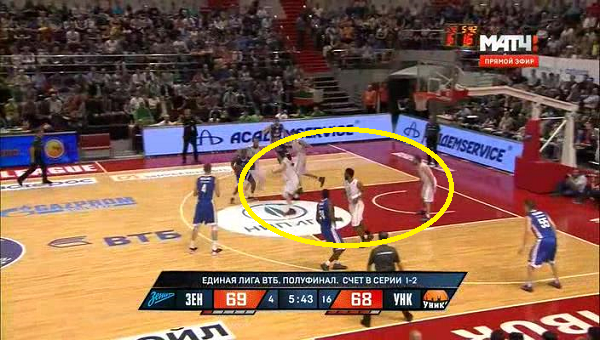 But once the 3-point shot stopped dropping, Zenit did a good job of keeping the visitors out of the paint. The 4th quarter provided a good illustration of UNICS's woes on offense. The visitors failed to score a single point in the paint. Game 5 is scheduled for Saturday and there's no clear favorite. Zenit head coach Vasily Karasev promised to have a full roster, which will make his rotation deeper than Kazan's. UNICS, meanwhile, will rely on the home-court advantage and its two stars, Langford and Colom. We'll find out tomorrow who's got the better hand.